Updates, news and blah blah. 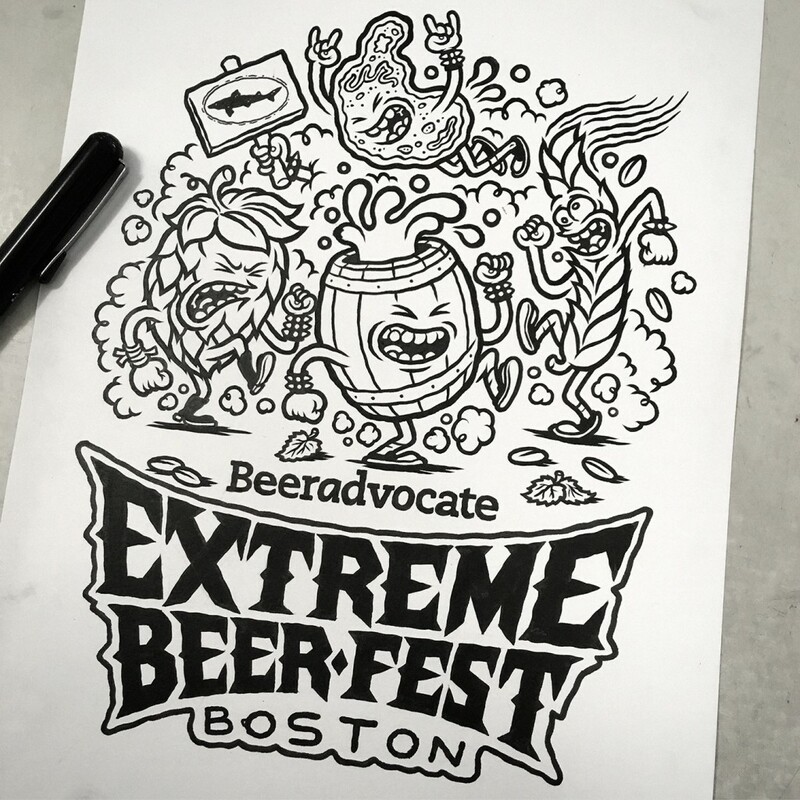 I teamed up with the folks from BeerAdvocate to design a poster for this year’s Extreme Beer Fest. 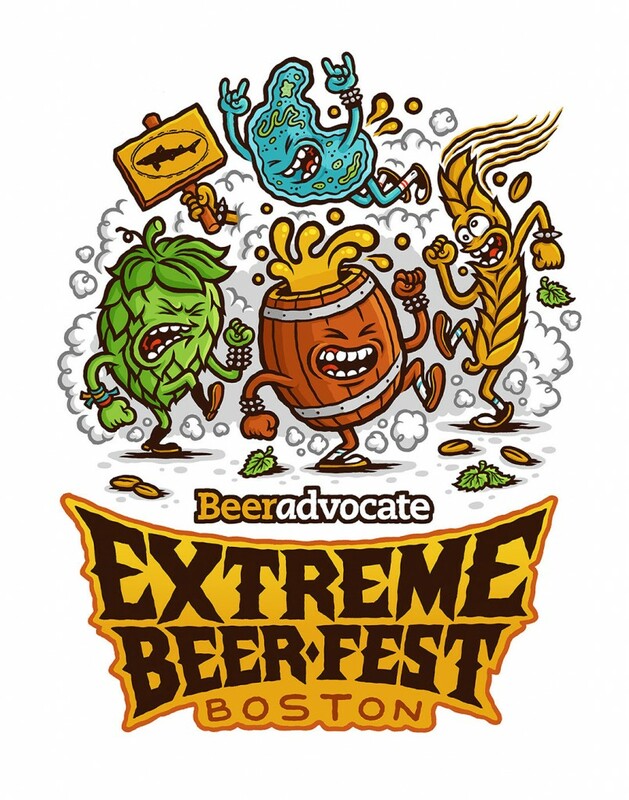 EBF 2019 is presented by Dogfish Head and takes place this weekend, February 1st and 2nd, in Boston. It was such a pleasure to illustrate a mosh pit of beer ingredients and create a hand-drawn logotype. There’s also a signed and limited screen print available at the festival and in my online store the week after.